[Daily Mail] Transport Secretary Justine Greening was demoted today as the Government prepared for a U-turn on building a controversial third runway at Heathrow. She was moved to the International Development portfolio just a week after she threatened to quit the Cabinet if David Cameron pursued the unpopular expansion of Britain’s biggest airport. If the Prime Minister decided to back a third runway it would go against one of his key election pledges in 2010. Ms Greening was pictured looking glum as she left Downing Street this morning after Mr Cameron told her she was out of the Transport job and would be replaced by Patrick McLoughlin. She had been in the Prime Minister’s office for more than an hour before rushing out of the door and into a waiting car without speaking to reporters. Soon afterwards Boris Johnson, who is more popular than rival David Cameron according to opinion polls, weighed in and said Greening’s demotion shows the Prime Minister is intent on the ‘simply mad’ expansion of Heathrow Airport. The Mayor of London warned he would fight any moves to build a new runway ‘all the way’ and accused ministers of failing to be straight. Calling Greening a ‘first-rate transport secretary’ he said: ‘There can be only one reason to move her – and that is to expand Heathrow airport. 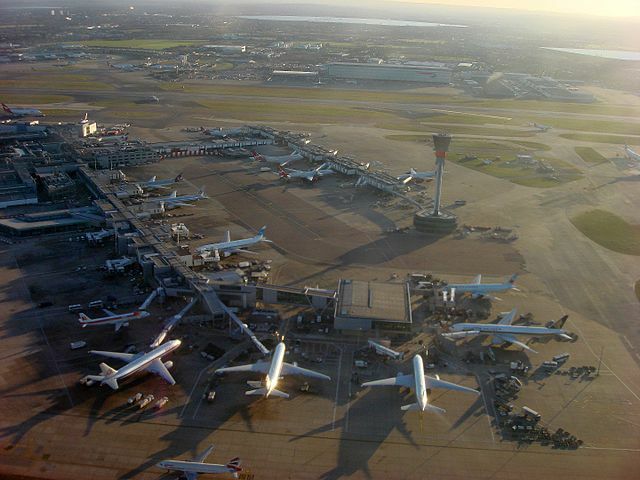 ‘It is simply mad to build a new runway in the middle of West London. 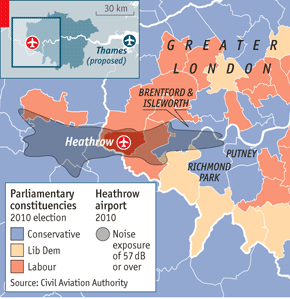 Nearly a third of the victims of aircraft noise in the whole of Europe live in the vicinity of Heathrow. ‘Now it is clear that the Government wants to ditch its promises and send yet more planes over central London…..
Read the full story at The Daily Mail…..
[Evening Standard] Britain will miss out on more than £100 billion over the next two decades if the Government ignores London’s “shocking” airport crisis, ministers were warned today. The detail of the report, by consultancy Oxford Economics, has emerged as the Government prepares a consultation on aviation policy. 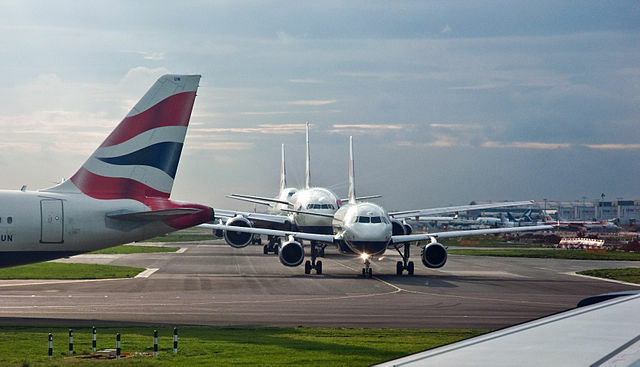 The study concludes British economic growth will lag far behind its full potential if no new runways are built, and there will be “a substantial economic impact in both the long and medium terms.” This “GDP gap” would reach £8.5 billion a year by 2021, it is claimed. Read the full story at The Evening Standard….